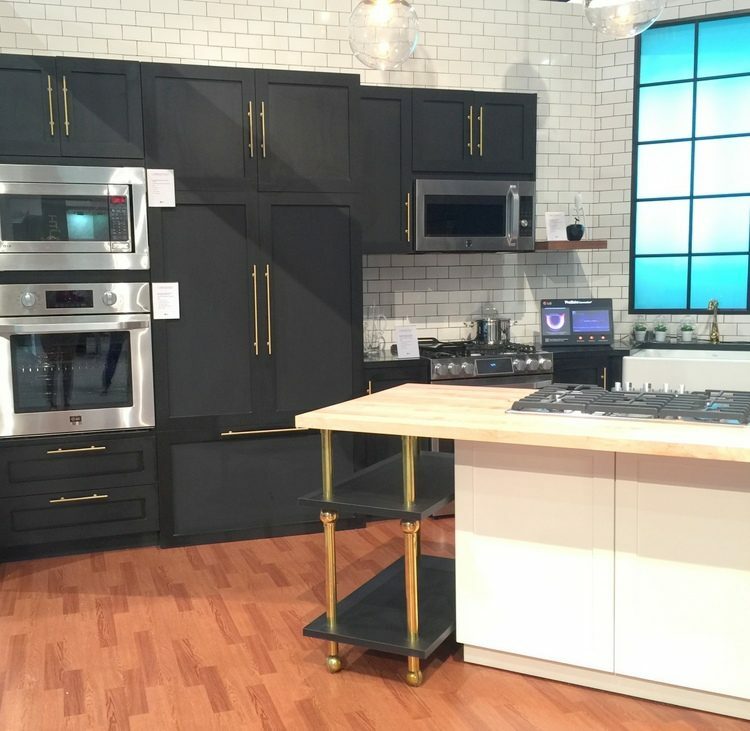 Wondering about 2016 kitchen trends? 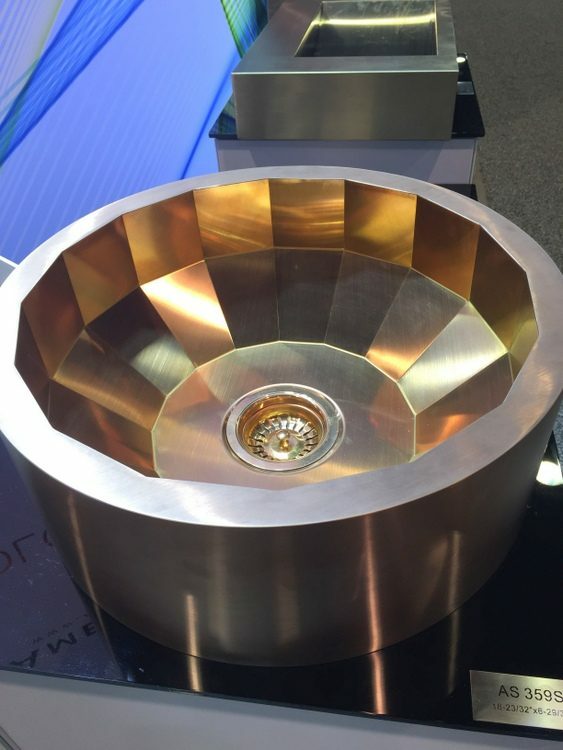 Last week, I attended the International Builders Show (IBS) in Las Vegas, which included the Kitchen & Bath Industry Show (KBIS). Let me tell you: I LOVED so many of the new looks and products that were introduced at the show. 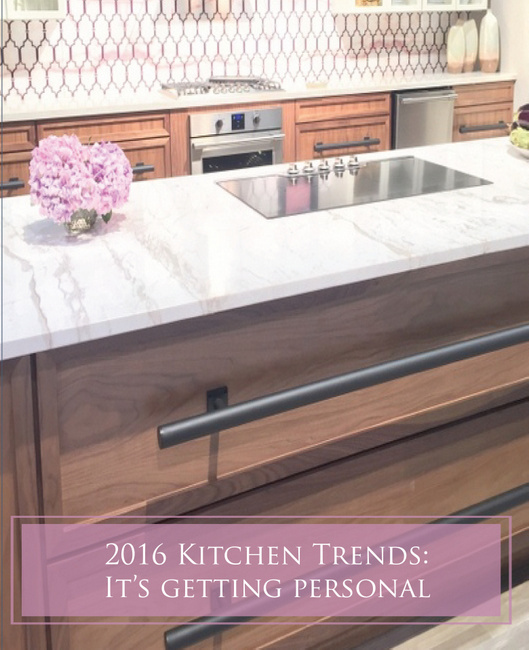 I noticed four dominant 2016 kitchen trends. It’s all good news, as far as I’m concerned! 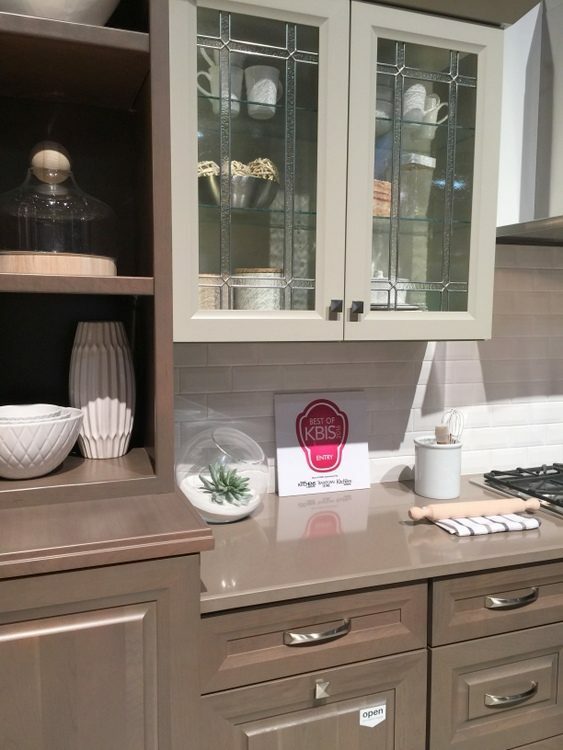 White kitchens are still going to be the standard, but color is the choice for those comfortable pushing the envelope. 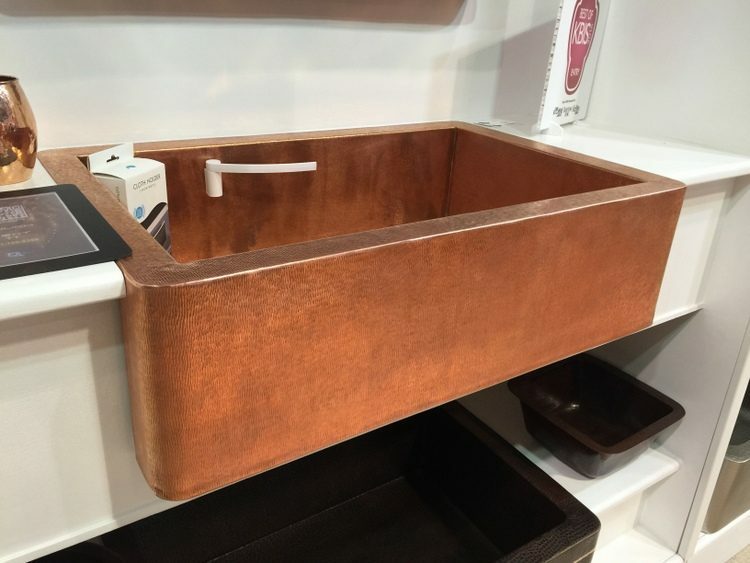 The most popular and most on-trend color for cabinetry at KBIS? Dark, moody blue. It’s the new black! 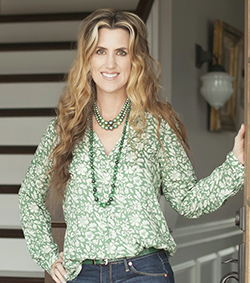 Beyond the blues, greens were big: gray-greens, mint green, and teal. 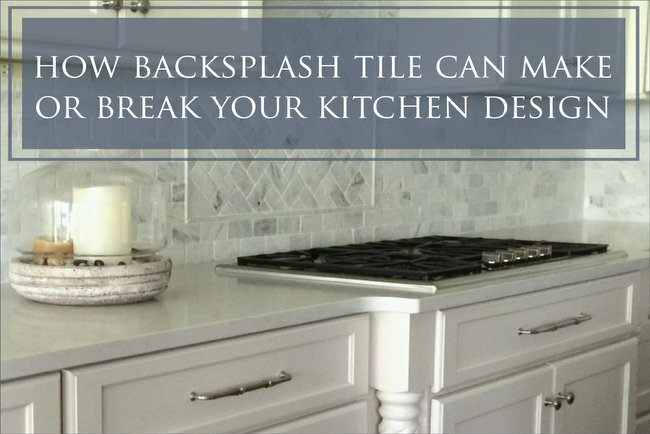 Where there were wood cabinets, they were paired with colorful islands or backsplash tile. 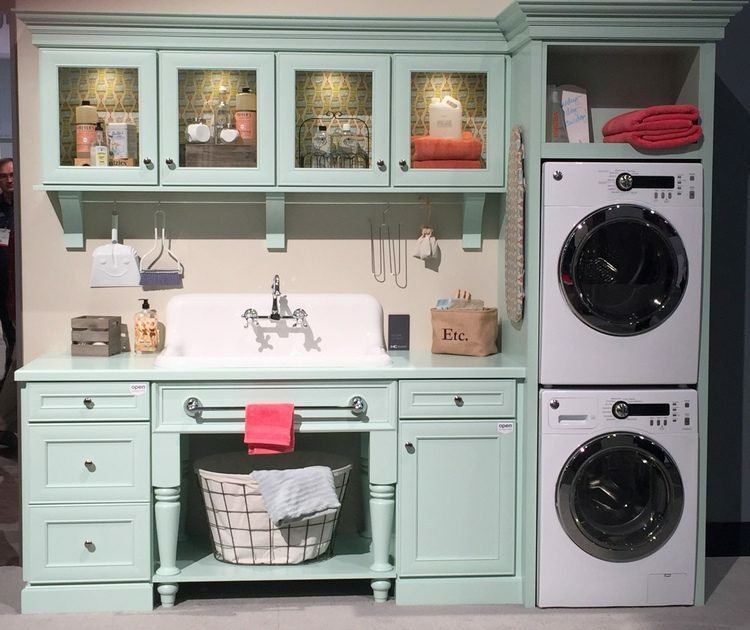 Laundry rooms were colorful and all about personality. You might as well enjoy the time you spend in there, right? Notice there is wallpaper in the backs of these cabinets. 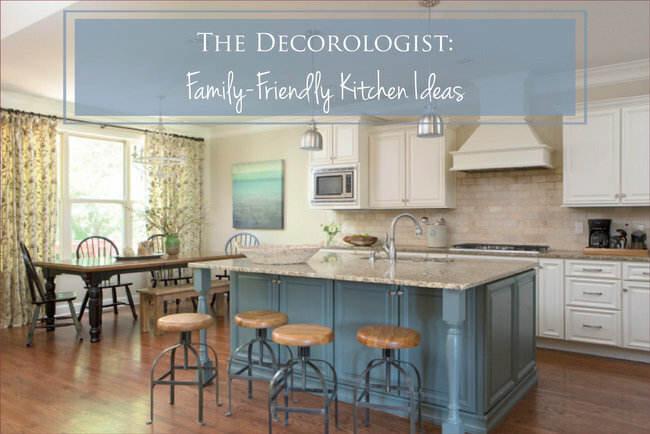 Sure, we’ve seen a mix of neutrals on upper and lower kitchen cabinetry. 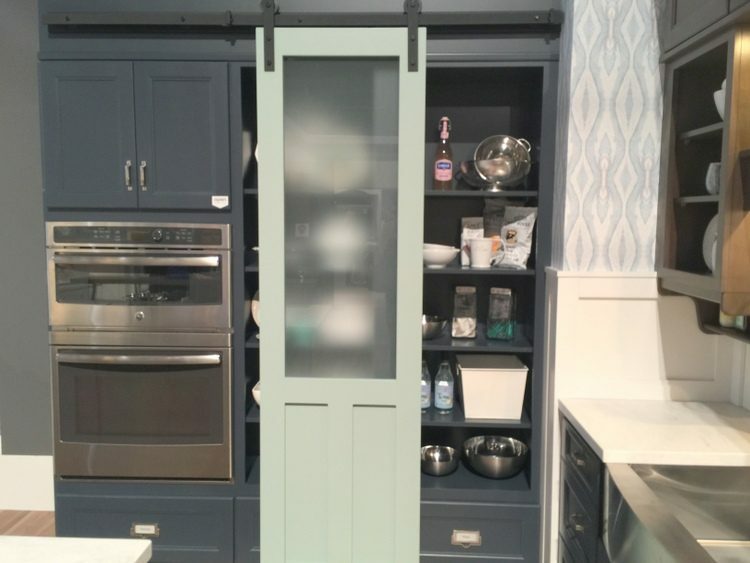 And an accent color on islands, but THIS is new: the 2016 kitchen trends include actually mixing cabinetry colors like this beautiful navy and mint green kitchen design demonstrates. 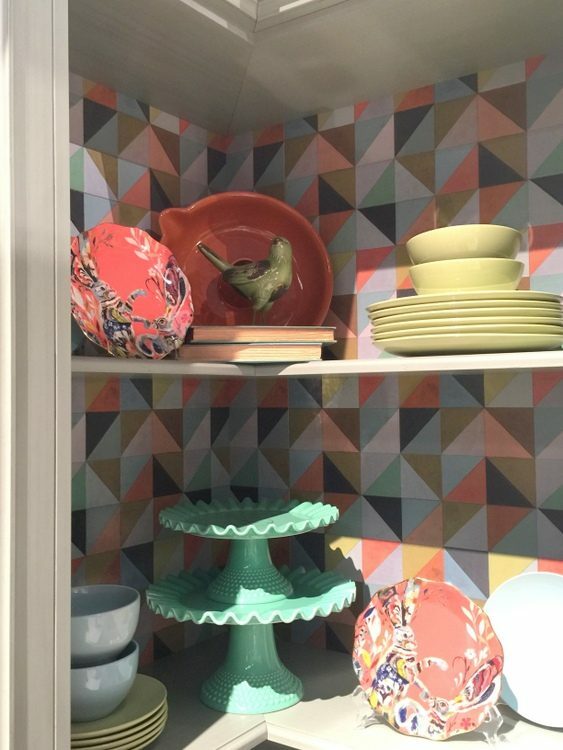 This was my FAVORITE kitchen at KBIS, and I was salivating over the wallpaper, too! 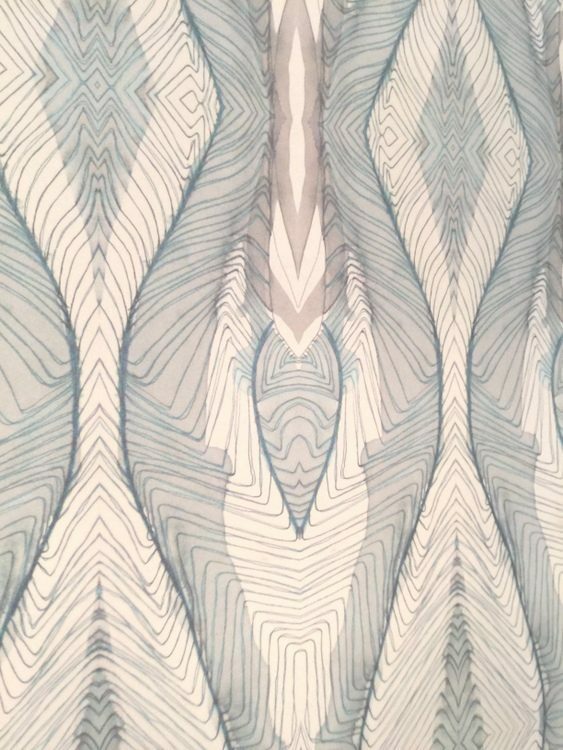 There was actually quite a bit of wallpaper featured in kitchens there. Check this kitchen design out. 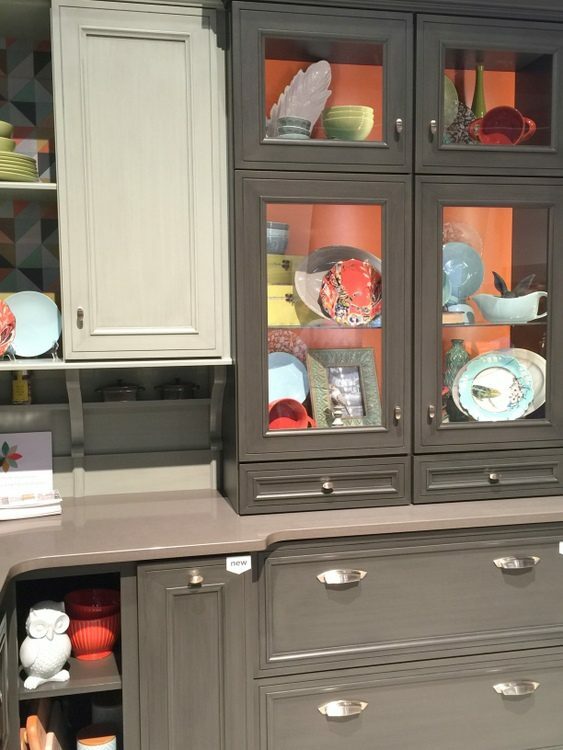 Dark and light cabinetry mixed side-by-side, and ORANGE in the backs of the glass front cabinetry! Now, that’s a bold statement. 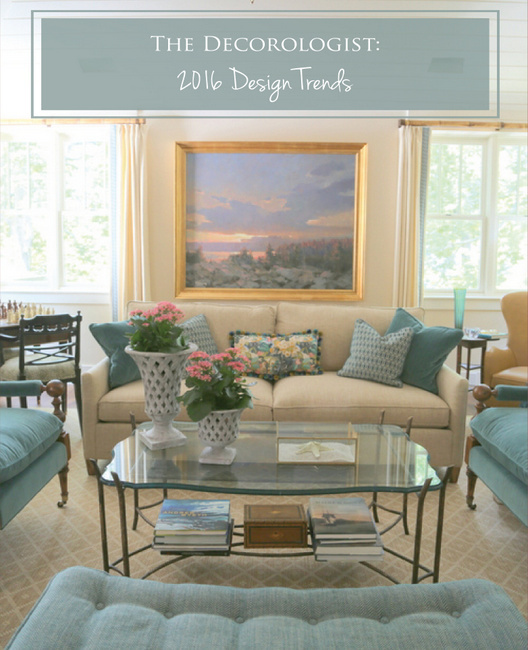 Furniture detailing is definitely in the 2016 kitchen trends. 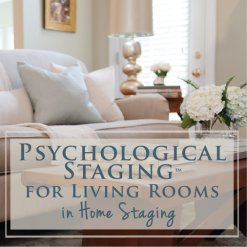 Kitchen cabinetry, shelving, and banquettes have the look of stand-alone furniture. 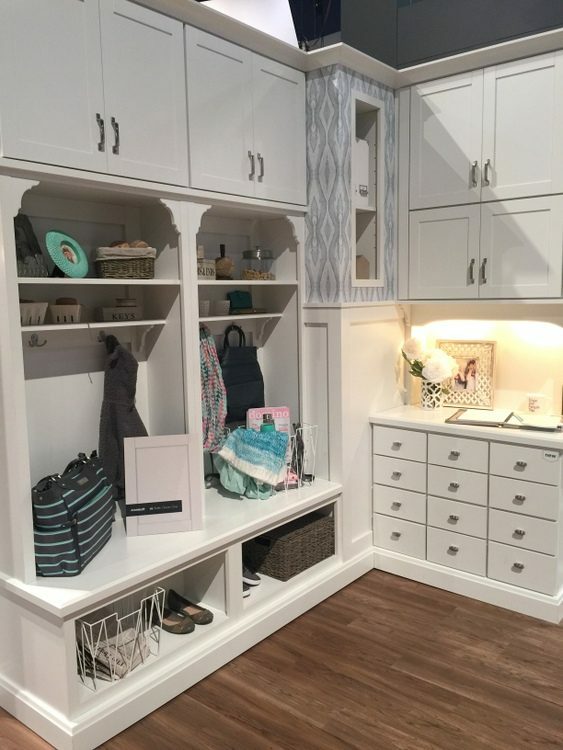 Mudrooms have become a given nowadays – they are simply expected in new builds. 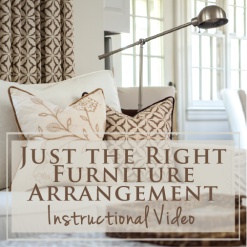 Notice how the curved brackets make it feel like furniture? 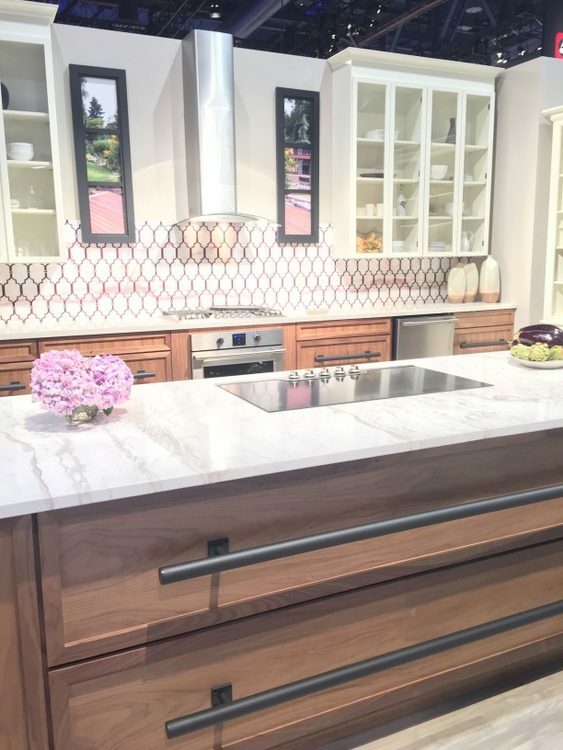 It’s timely that Laurel Bern recently posted about the “unkitchen” movement in design, because that’s what I saw at KBIS this year! 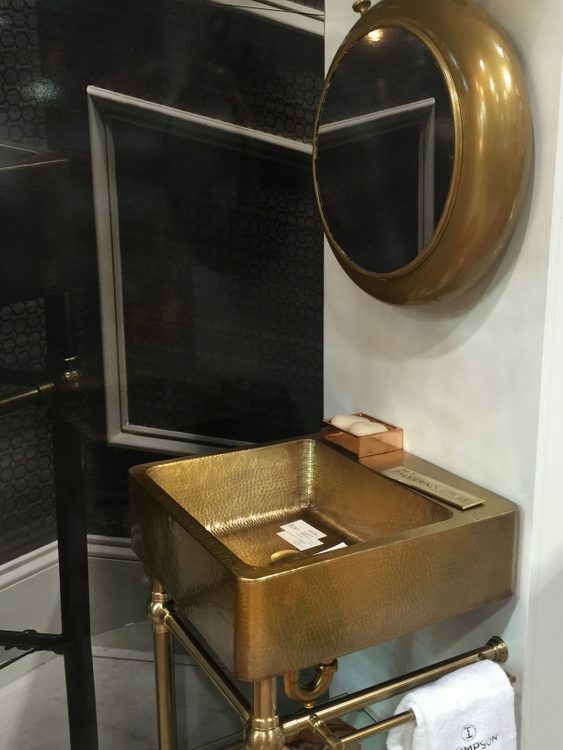 Although polished nickel was the most popular metal I saw at KBIS, gold and copper are the options for the trend-setting crowd. I love using black/white with gold to create a retro yet modern look. 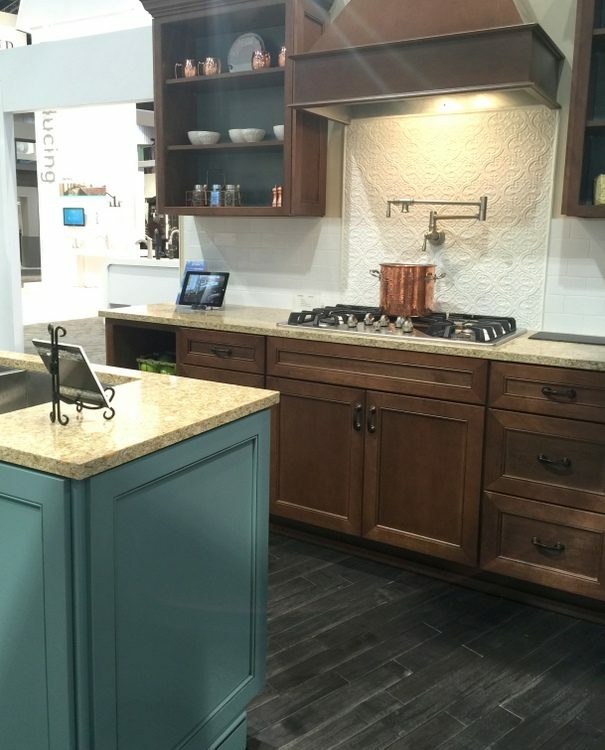 What do you think of the 2016 kitchen trends? Are you excited to see the variety in color and materials, or is it all too much? 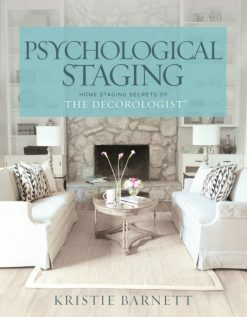 Would you like for me to personally train you to be an Expert Psychological Stager™? 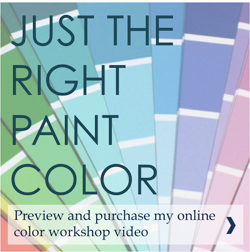 Click below to find out more – sign up soon for our next course before the spots are filled! 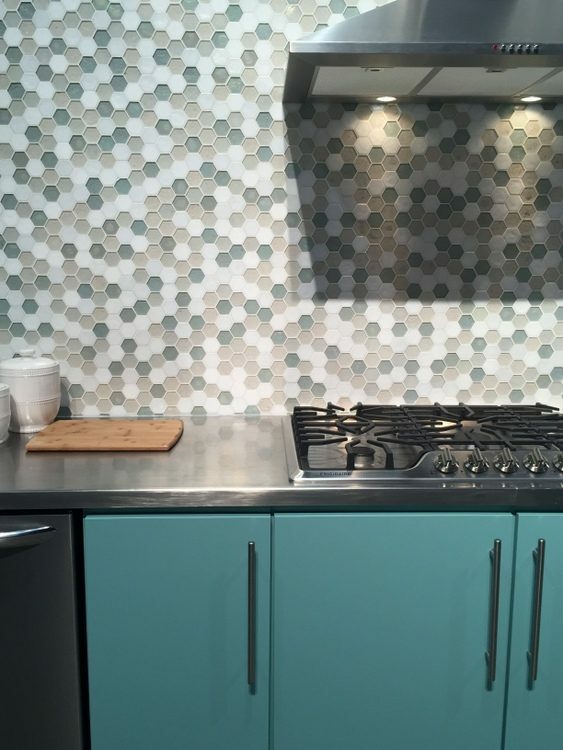 This entry was posted in Color Consultation, Decor Addiction and tagged 2016, 2016 kitchen trends, backsplash, cabinetry, Cabinets, design, island, kbis, kitchen, kitchen design, trends, unkitchen, wallpaper. 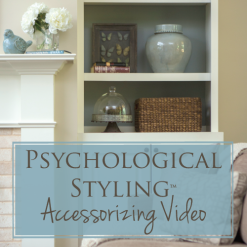 Great post Kristie and thanks so much for the shout out! It looks like it was a wonderful show. 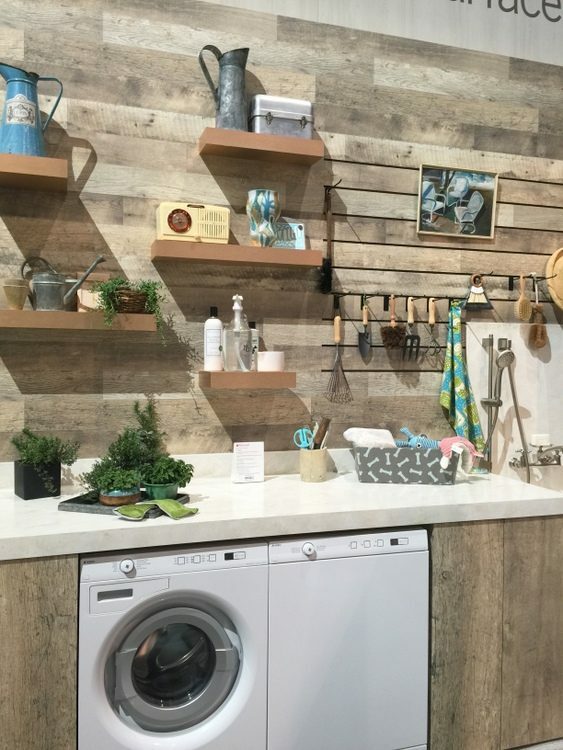 If I had a laundry room, I would scoop that one up, just as it is! Certainly a wise choice if selling is on your mind. But, for a “forever home,” why not embrace a very personal kitchen? LOL. I’m on my 5th house. This is my 2nd ‘forever home’. And we’re getting ready to move again…. I’ll stick to personality in less permanent things. I would LOVE to see your kitchen!!! Might you share a photo??? Thanks for the great post! 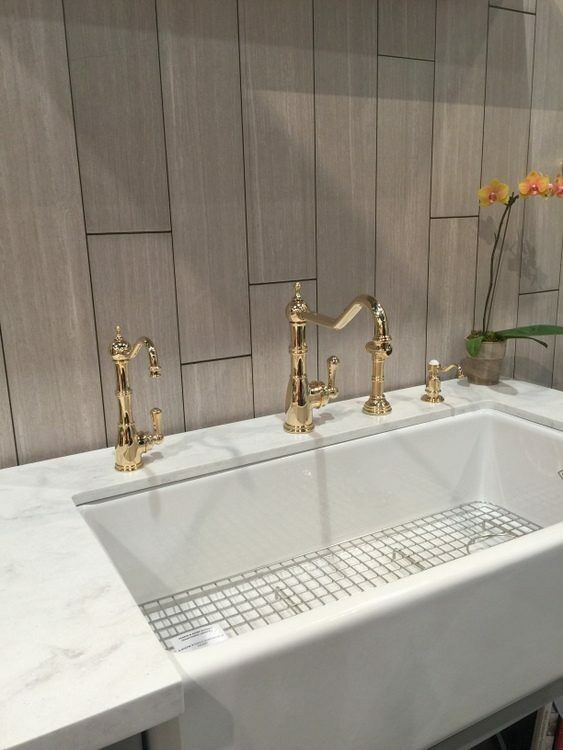 I love keeping up with what’s new in kitchens and baths. Love the photos too! It is so nice to see the great wallpaper! Krisitie, would you please write an article on current wallpaper trends for those of us who want to replace our current (ugh) wallpaper? Thanks for all of your great design articles. 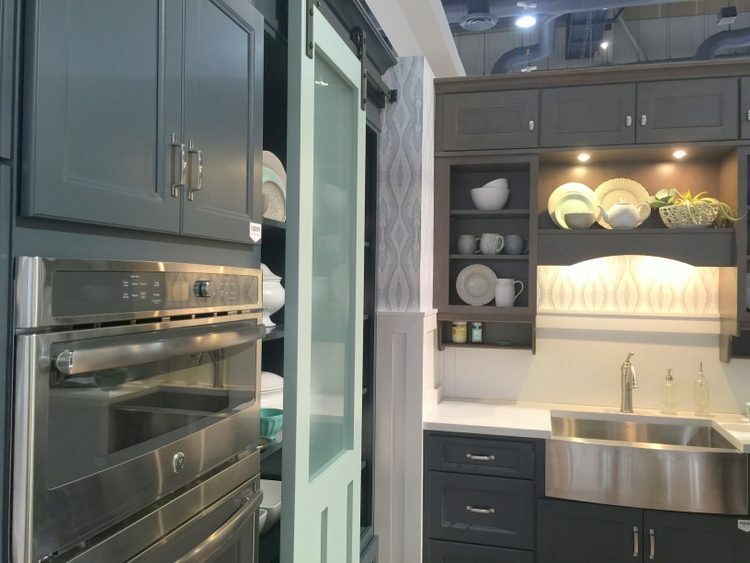 I love the subtle mixed cabinetry in the neutral shades. I love neutrals and generally gravitate towards them. 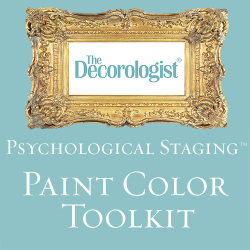 If you’re in the mood for color you can always add it in with other items. I also love the banquett picture. So so pretty with those paneled insets. So exciting!! I’m not much for ca-razzy colors lol but I enjoy change and really appreciate your sharing your findings with us. I love new ideas! Great timing! I am forwarding this to my client who I am working with on kitchen. 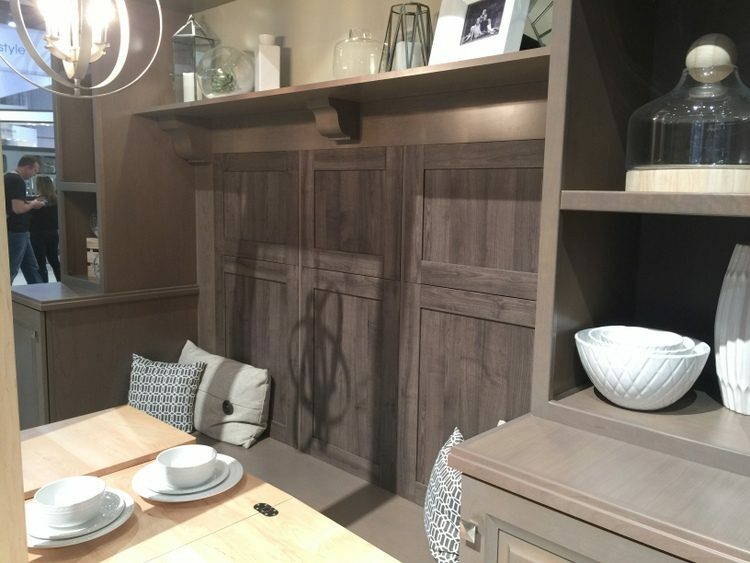 Nice to see new ideas BUT of course they are going dark with the cabinets because they want more people to buy into the idea. If everyone is happy with white, they will not be making any sales. 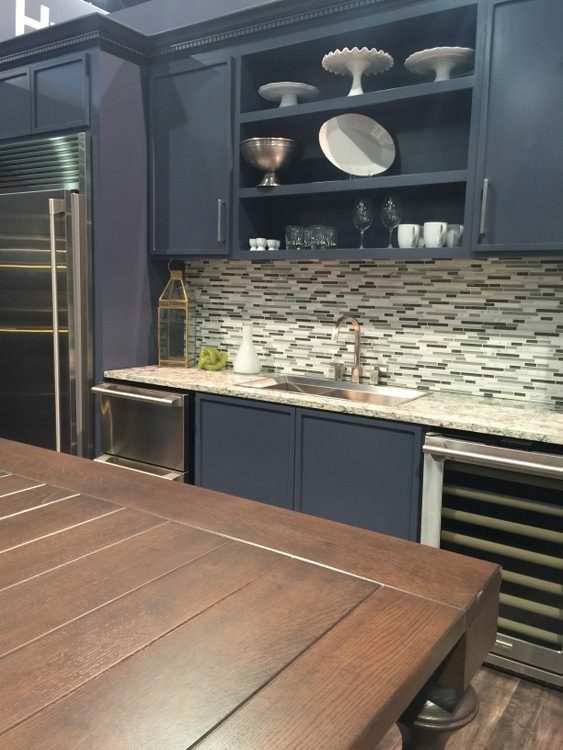 Love the kitchens in the show. White kitchens are fine, but a bit predictable. So refreshing to see color! Well, now you are just being practical, Jenny!!! I suppose you are right about the feet, except I think the built-ins I saw actually have a toe kick – they just put the feet in front of it so it looks more like furniture. So it may not be as impractical as it sounds . . .
Any ideas on kitchen appliances? I recently read on another blog that white appliances are coming back and that they’re really hot in Europe right now. That would be good news because my appliances are all white. My dishwasher and range hood need to be replaced and I cant decide whether to just replace those two things in white or swap out everything for stainless. Yeah, white is good! Slate is trending, but I don’t necessarily love it – darker and less shiny than stainless. I just bought new appliances in white with a “statement” black gas stove. Thank you, my husband will be happy about that! 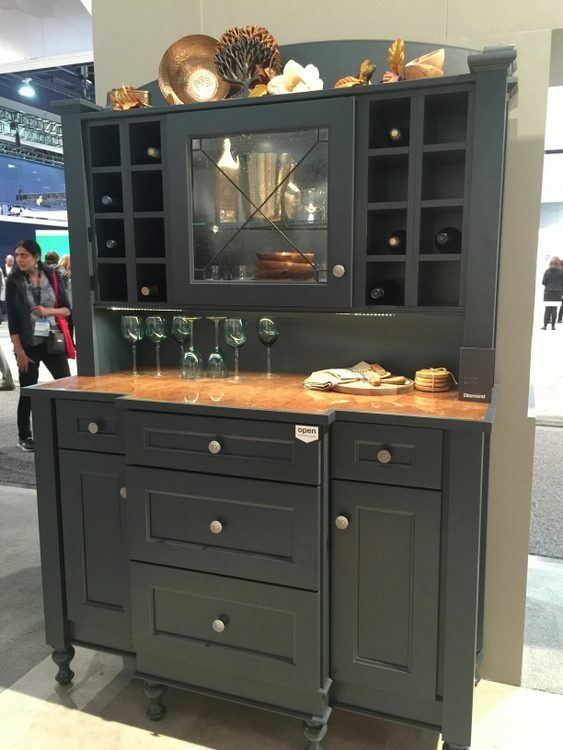 Beautiful post, love the idea of mixing colours on cabinetry, it will be interesting to see what 2017 brings!